Home - ABC Marketing Inc. Located in Elkhart, Indiana – Representing Quality Products In the OEM RV, Specialty Vehicle and Cargo Trailer Markets Since 1983! 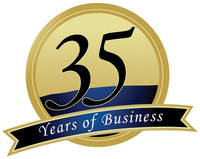 ABC Marketing has been representing and distributing quality products for over 35 years. We are a solutions provider for the RV OEM and specialty vehicle OEM markets. Welcome to ABC's New Website! FUNCTIONAL light output in addition to ambient applications. These lamps have a "no-spot" feature to produce a pure linear light output! Our TruePowerPlus Series inverters were specifically designed for the RVer that wants to get the most out of their new RV! 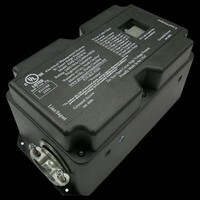 Full RV protection against all adverse power conditions. 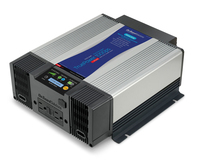 You will feel secure with multi-mode surge, voltage, polarity and lost/open neutral protection.